Holy collaboration! 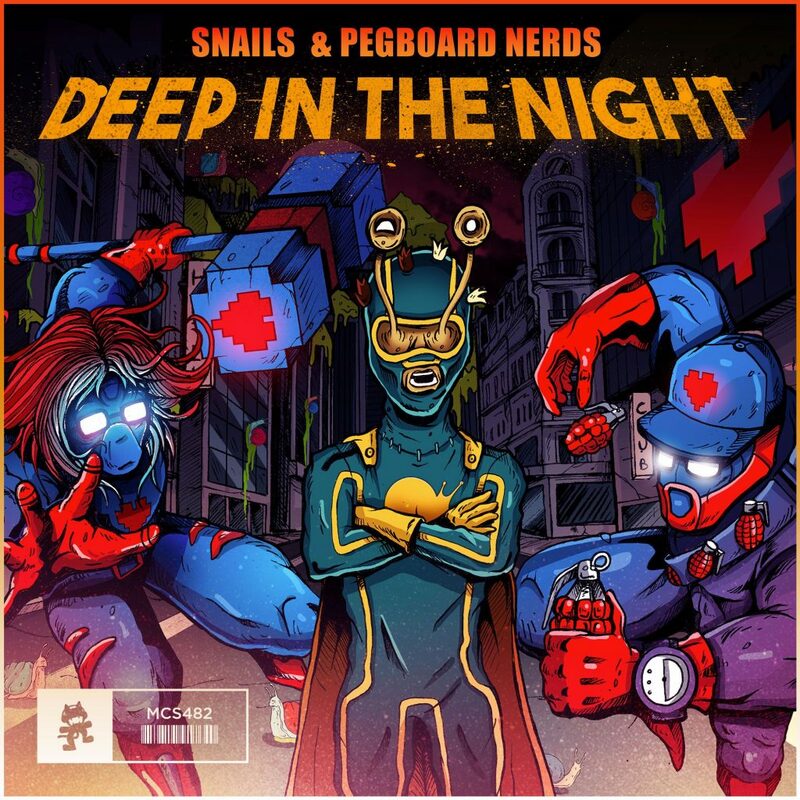 Two major artists, Snails and Pegboard Nerds have teamed up for their first ever collaboration. For Pegboard Nerds, this collaboration comes right off their other huge collaboration with NGHTMRE and Krewella. Now, you may recognize it from OWSLA Radio episode 15. This track goes straight bonkers. You can hear both of their signature styles in this track. This is going to be my go-to track for this Labor Day Weekend. Everyone is going to rage real hard when they hear this track. Check out this track now so you get end your summer on a lit note!